That dismal dryer has burned its last hole in your favourite pair of pants! It’s time to call JUSTJUNK to take care of your dryer disposal so you can upgrade. Done are the days of missing socks and scorched cardigans. Let us take care of your dryer pick up today! 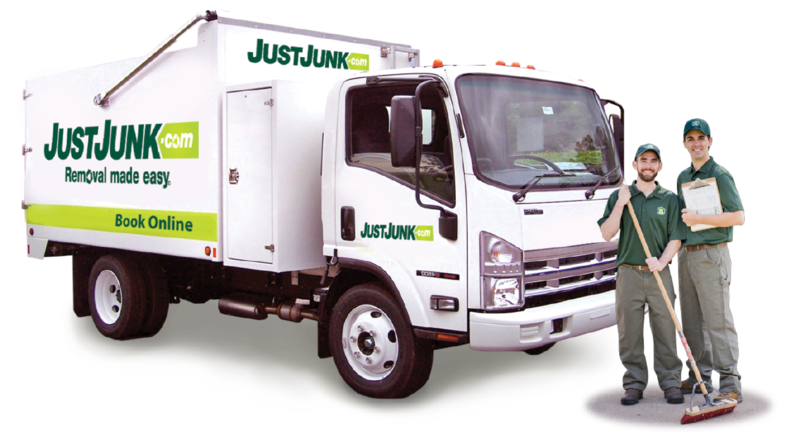 JUSTJUNK is a full junk removal service that will assist you with your needs no matter what the item is, or where it’s located. Dryer hauling can be a daunting task, especially if the removal is from the basement. Our professional crews know how to successfully and easily take care of any drying machine removal from any location in your house. Our crew is accessible within 48 hours of your initial call, and we will always provide your with a no obligation, on-site quote. We aim to price competitively against typical bin services and the bonus is we’ll do all of the heavy lifting for you! Recycling Initiative — We’re Green! If you dryer is still is perfect working condition and it’s just time for an upgrade, JUSTJUNK will happily donate it on your behalf at no extra cost. We pride ourselves in our ability to recycle and donate almost 60% of the materials we collect, diverting them from entering local landfills. 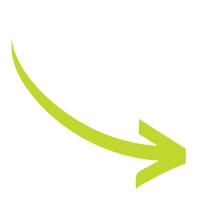 Dryer recycling is just another step that JUSTJUNK takes for a happier, healthier environment! 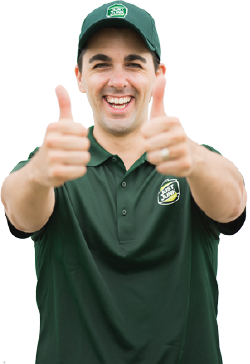 Call to speak with one of our knowledgeable customer service representatives today for your dryer removal, or book online! For more information, of if you’d like to speak to a member of the friendly team of JUSTJUNK service professionals give us a call today at 1-888-586-5888!